Massachusetts, Apr 16, 2019 (Issuewire.com) – Evolix is a music group of two siblings, who are popular for their contemporary pop music. Among Alexis and Korina, Alexis is the main singer and Korina is the principal songwriter. The subject matter of their song is love, empowerment, heartbreak, and different experiences of a teenager’s life. In this track ‘All My Life’ they portrayed the various ups and downs in love life. The song keeps the things interesting throughout and utilizes contrasts which hold the listener’s attention tightly. The intensity in the track rises higher and higher as the track progresses. 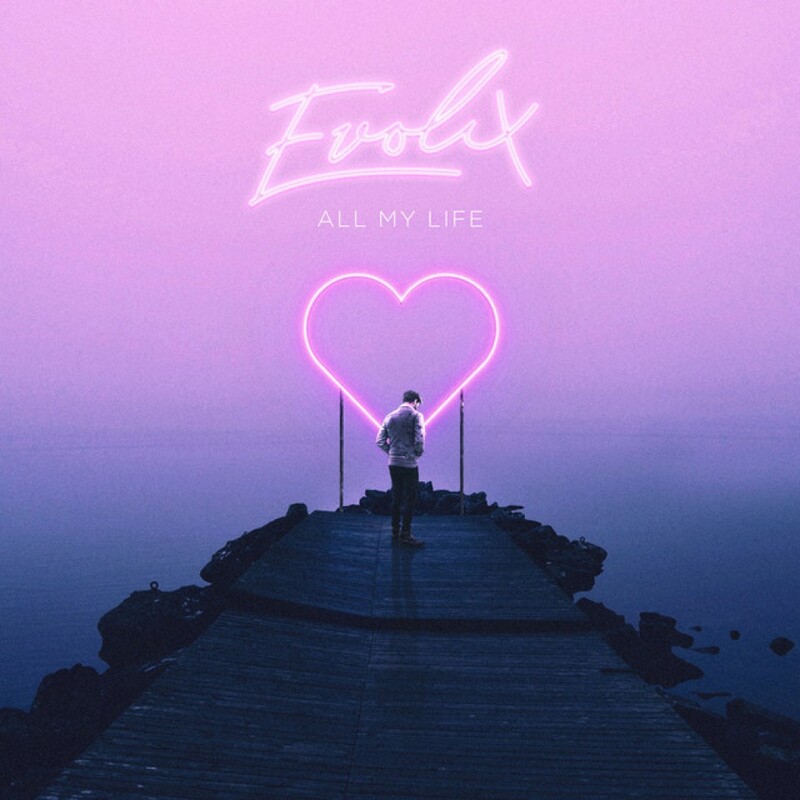 The openness in Evolix‘s track ‘All My Life‘ connects with the listeners in a valuable fashion. With sound design and composition becomes quickly effective. The track is stunning and it highlights the passionate and simultaneously professional approach to music production. The beat in the track ‘All My Life’ is heavy and the soundscape has been built creatively. The leading voice in the track is gentle in nature. The sound in the track is mildly electronic and as the lyrical story-line progresses there is a change in the level of passion. The passion and concept in Evolix‘s track ‘All My Life’ intensifies as the track progresses. The vocal tone and the changing energy makes the tracks switch from lower to the higher notes. The finishing of the track ‘All My Life’ is beautiful, the synth and the build-up pour through brilliantly. The lyric in the track suits the calming vibes of the music really well. Follow them on Facebook, Twitter, and Instagram to get more updates. Rally for Peace and Equality! !